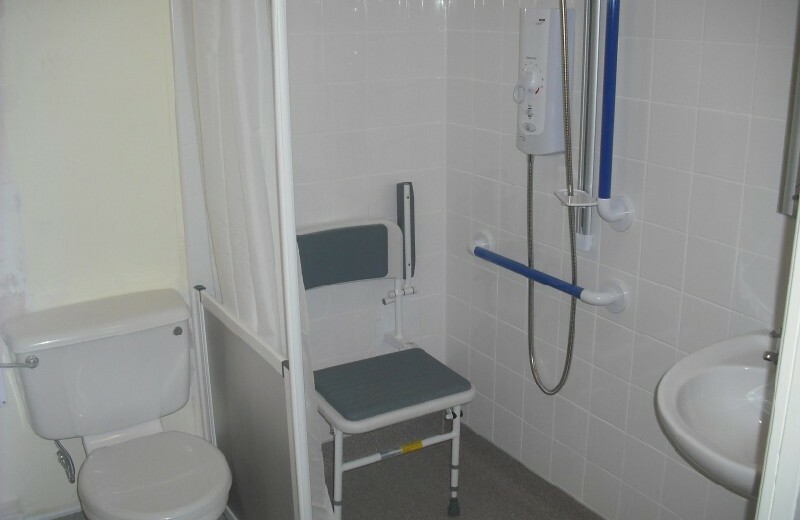 Disabled Adaptation, Bridge View, Ipswich. Bridge View, Ipswich – Level access shower with a pumped waste. 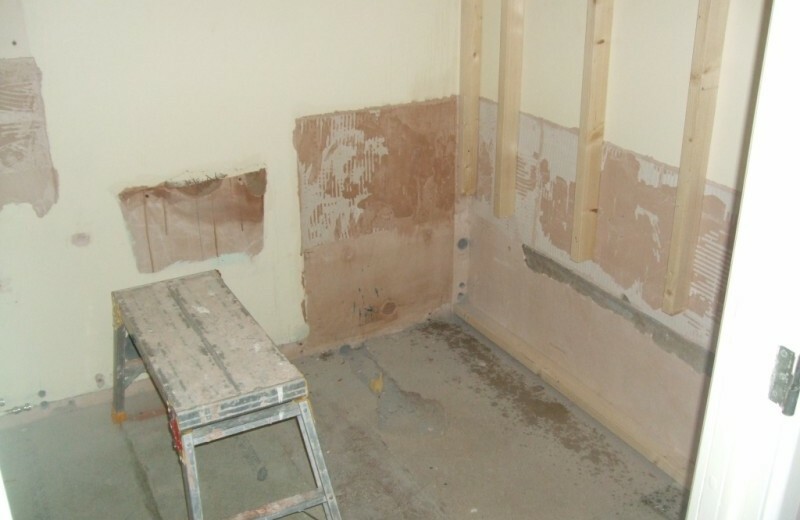 Project Situation: To refurbish first floor bathroom (concrete floor) to assist resident with washing. Project brief: To install a flush floor shower with a pumped waste system, new tiling, vinyl floor covering and painting of room. 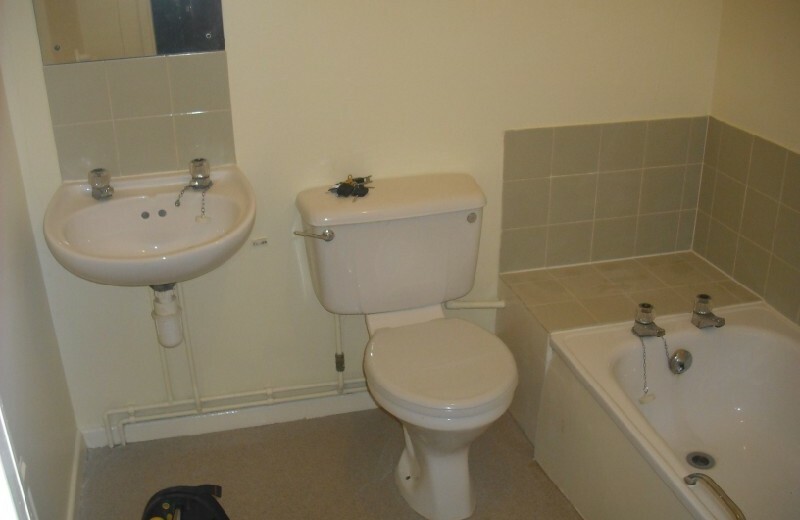 Project Solution: The Housing Association required us to install the new flush floor shower whilst the tenant was still in the property so it was very important that at the end of each day the resident was left with a useable bathroom. Points of interest: Impey were employed by us to design the new layout of the shower room. We in turn completed the work within one week. From the Property Services Manager of a Housing Association.